Both are about spending time with the people you love and I hope everyone is able to do just that! 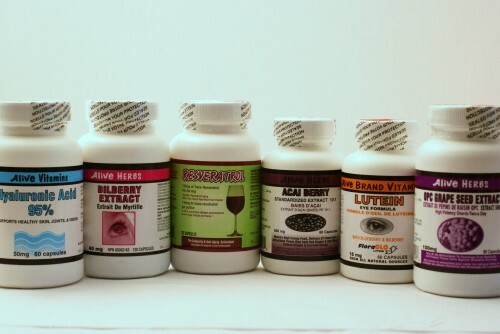 Alive Bonus Sizes for Joint Pain, Alive Antioxidants such as Grape Seed Extract, Acai Berry, Alpha Lipoic Acid, Bilberry, Lutein, Alive weight loss such as, Relora, CLA, Trim Slim, Chromium Picolinate, Chitolean, Phase 2 and much more. Come to a location near you as always we are happy to help you achieve your health goals! 2010 Vancouver Olympic Specials: From February 12th – February 28th!